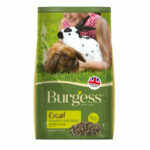 Earn up to 18 Pawperks. 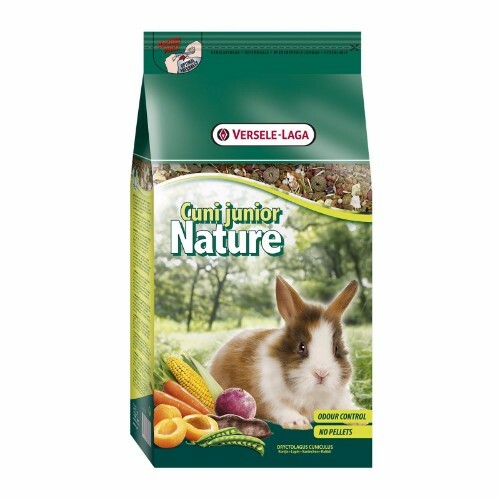 For more information, visit the manufacturer’s website to learn more about Burgess Nuggets with Mint Adult Rabbit Food. 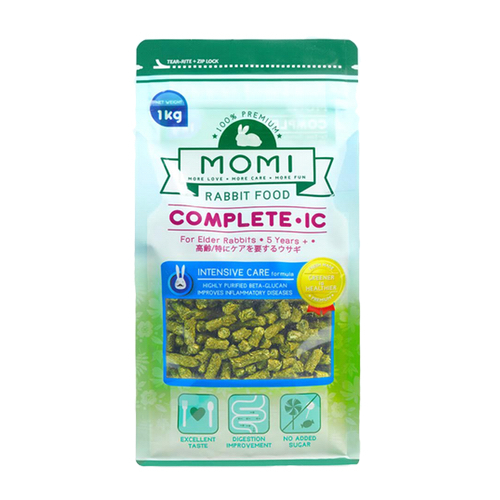 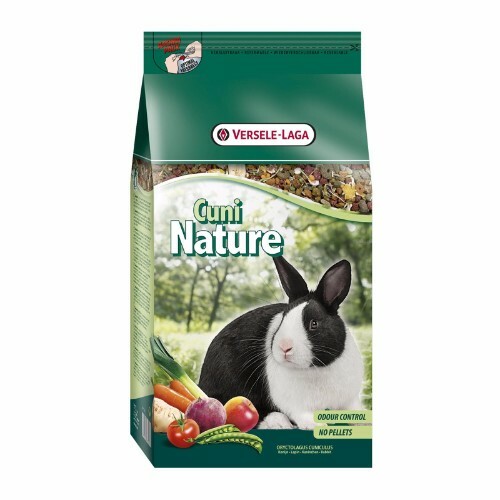 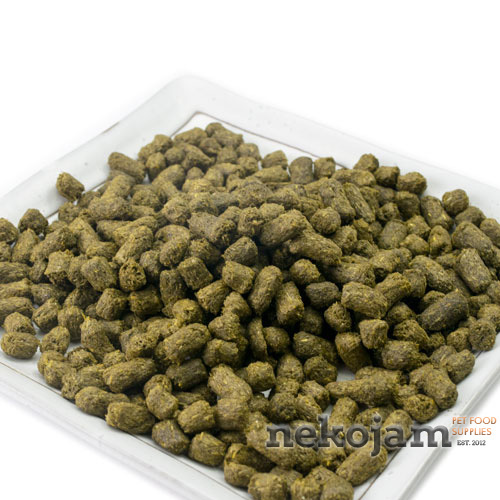 Burgess Nuggets with Mint Adult Rabbit Food are available for sale in Singapore at Nekojam, Singapore’s favourite online pet shop.